I received my doctorate in clinical psychology from Argosy University, formerly known as the American School of Professional Psychology, and I am licensed by the California Board of Psychology to practice independently in this state. I am also credentialed as a health service psychologist by the National Register of Health Service Psychologists. I see adults and youth for individual, couple and family therapy at our integrative health clinic. I have 5+ years of experience serving a wide range of clients with particular exposure to multicultural youth and families, and adults in group therapy. I have worked in many treatment settings such as residential and outpatient clinics, hospitals, and schools. 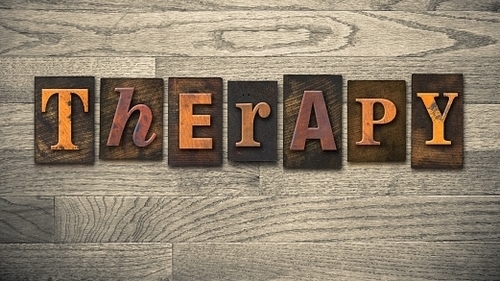 I have a keen interest in hypnotherapy after an 80-hour certification in this modality, and I use related tools to help clients work toward managing and reducing anxiety, among other treatment goals. As a community advocate, I feel strongly about serving individuals and families affected by marginalization, and I am also passionate about rights and services for transgendered individuals.